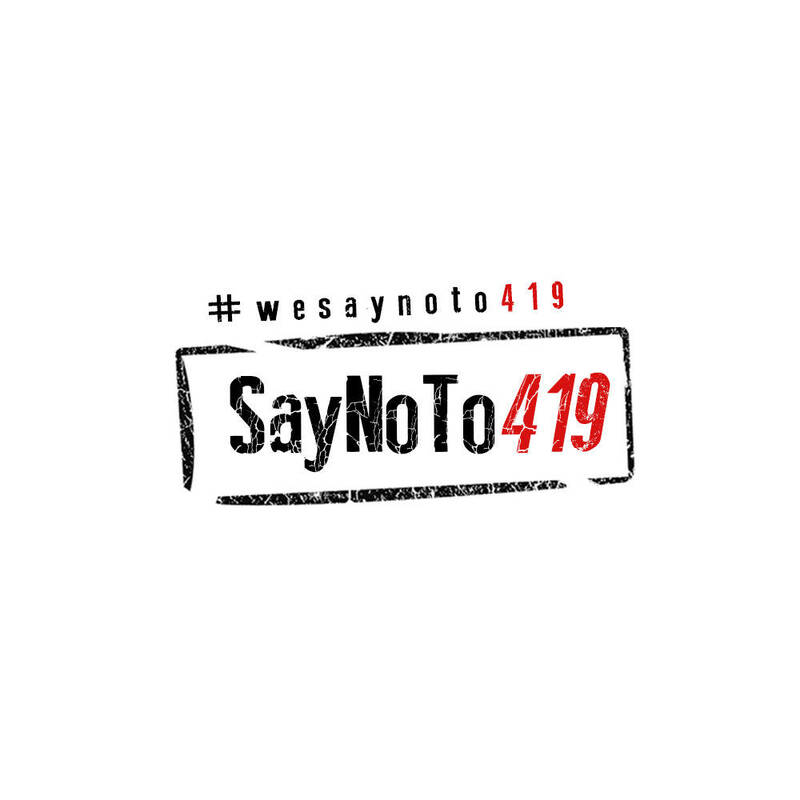 Abiola Lebron Dejak Akinlonu to headline the #WeSayNoTo419 campaign. It is with immense pleasure our team presents the #WeSaynoTo419 series. Our goal is to discourage the Nigerian youth from getting involved in fraudulent activities of any kind. One of our methods include recruiting former/repented fraudsters to champion our cause by speaking at seminars and using social media platforms. For our first edition, we have approached Mr Abiola ‘Lebron’ Dejak Akinlonu ; a self acclaimed businessman, CEO of Illnostro Records (Home to Tesh Carter and Tiveri), an agripreneur and son of a sculptor and philosopher. We are also confident that Mr Abiola ‘whose major inspiration is his daughter’ will take advantage of the campaign to explain the current dilemma with Pearl and Dencia. 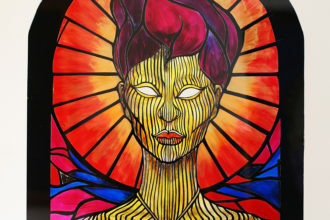 The dates for our seminar will be confirmed soon. Venues will be at choice locations in Lagos, Abuja, Portharcourt and two cities in the United States ( as Mr Abiola frequents it a lot). We are working on securing partners in Ghana as well. The #Wesaynoto419 team has also proposed a partnership with Illnostro Records for a theme song by Tesh Carter and Tiveri.